There is a receptivity defect within the endometrium of women with endometrioma that affects fertility. Laparoscopic endometrioma resection enhances endometrial HOXA-10 and HOXA-11mRNA expression, suggesting an improvement in endometrial receptivity. The capacity of antral follicule count to predict ovarian responsiveness during in vitro fertilization is similar among unaffected ovaries, ovaries with endometriomas, and previously operated ovaries. Surgery for recurrent endometriomas is associated with histologic evidence of higher loss of ovarian tissue, and is more harmful to the ovarian reserve than first surgery. Formation of endometriomas may cause focal exhaustion of the stockpile of primordial follicles by upregulation of recruitment and atresia of follicles at early developmental stages, which may eventually result in a decreased ovarian reserve. In women with unilateral unoperated endometriomas undergoing IVF, ovarian responsiveness and oocyte developmental competence did not differ between the affected and intact gonads. The relationship between ovarian cysts and infertility is controversial. In any case, good surgical practices must be kept in mind to preserve fertility. Bilaterality is the only significant factor in predicting the rate of decline of antim€ullerian hormone levels after laparoscopic ovarian cystectomy. 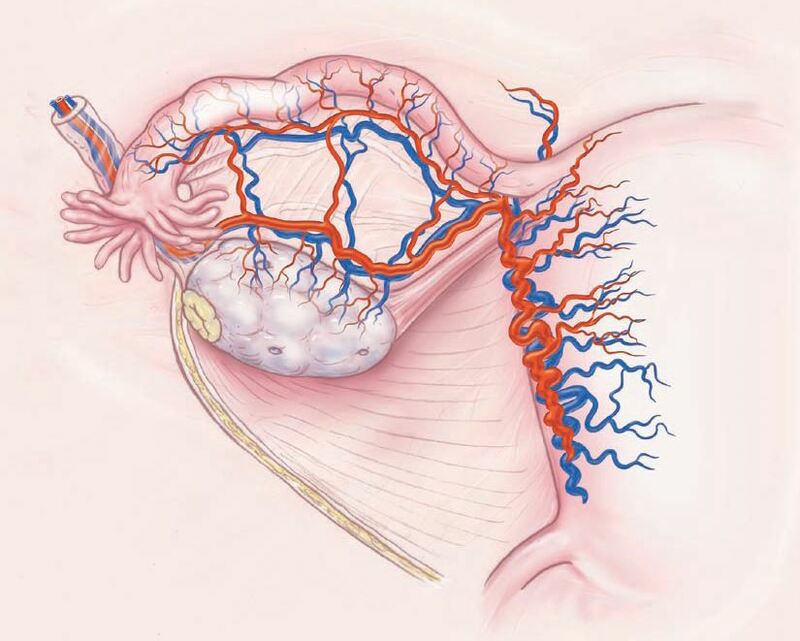 Ovarian reserve is negatively affected by laparoscopic cystectomy of endometriomas demonstrated by decreased antim€ullerian hormone and increased FSH levels, especially in those older than 38 years and with bilateral cysts. Ectopic endometrial stromal cells from patients with endometriosis have similar immunophenotype but exhibit altered proliferation, invasion, adhesion, and cytokine production compared with their eutopic counterparts, suggesting the involvement of epigenome in their behavior. 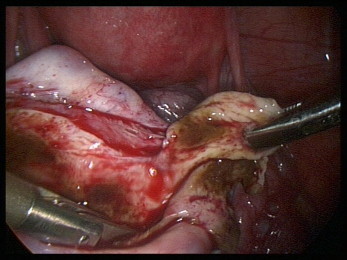 Ovarian damage after laparoscopic endometrioma excision is more severe in ovaries from which an endometrioma 4 cm in diameter has been excised. Serum interleukin-19 and -22 are decreased in ovarian endometrioma. They may be involved in the pathogenesis of endometriosis. Surgical treatment of ovarian endometriomas: state of the art? Surgery has a fundamental role to play in the treatment of endometriomas. 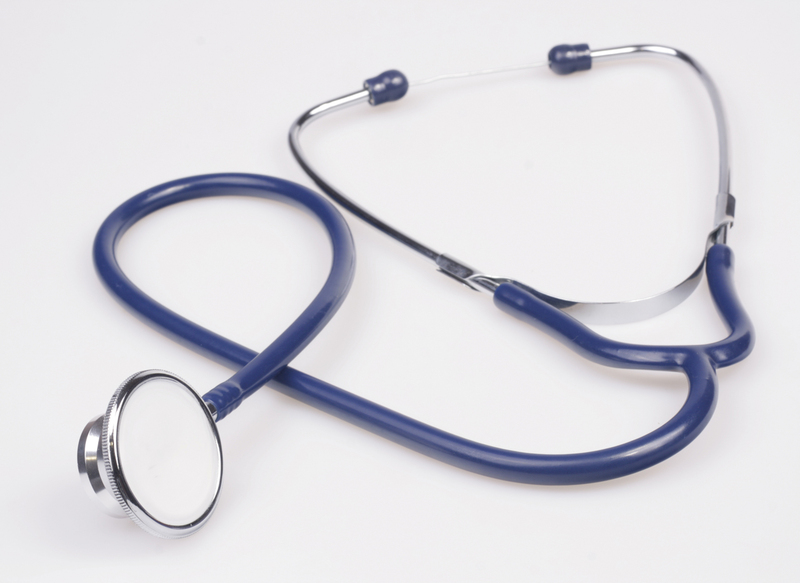 Considerable surgical experience is required, however, to minimize ovarian damage. Laparoscopic excision of endometriomas decreases serum AMH levels at 6 weeks and 6 months postoperatively, and the level of decrease is more in cysts that are bilateral or 5 cm.